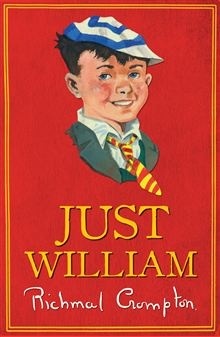 Just William. The 2019 Lunchtime at the Cathedral series continues with this celebration of the Just William short stories by Richmal Crompton, read by Lizzy Doorbar and Jeremy Pemberton, with 1920s swing music to match performed by the Chatsworth Quartet. Sandwiches (£2) and hot and cold drinks (£1) are available from 11.45am in the South Transept before each concert. The concerts start at 12.15pm and are approximately 45 minutes long. Entry is free with a retiring collection, proceeds of which help to fund the Minster’s organ scholarship.